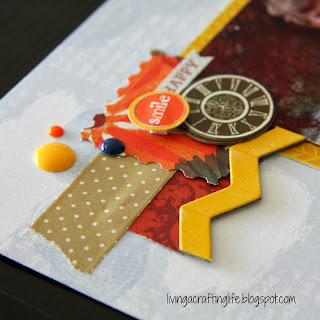 Living a Crafting Life: Scrapbook Process and Video: Today it "Feels Like Home"
Scrapbook Process and Video: Today it "Feels Like Home"
Today at The Memory Nest blog, Leslie reveals more pages that fellow design team member Kelli (from Use It Scrapbooking) and I completed with the "Feels Like Home" collection by Little Yellow Bicycle. The chipboard pieces and stickers are from the "Feels Like Home" collection, the enamel dots from Teresa Collins and the washi tape is Freckled Fawn. (You could probably use this great Glitz "Hello December" washi -- it would be a great substitution.) You can find these items at The Memory Nest store, in addition to several other new collections! And here's a special deal . . . . 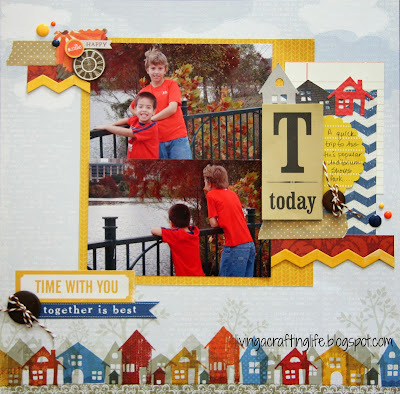 Tomorrow I will share a final, BONUS layout from the "Feels Like Home" collection! wow! 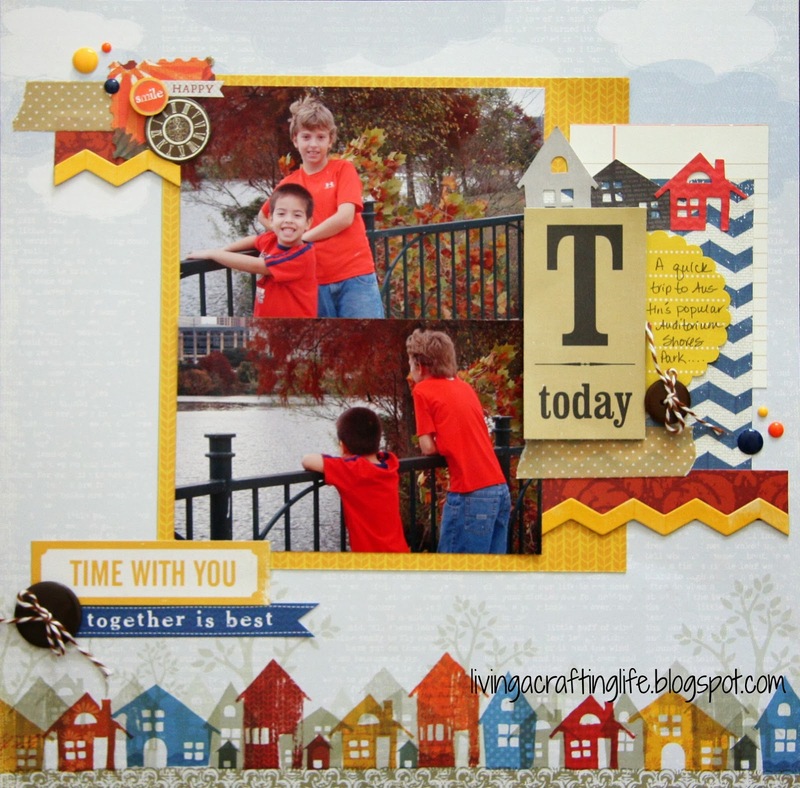 Fabulous layout! I love your cluster of embellishments! Thanks for the video too! Another great layout. I can never remember if I comment on blogs. So sorry. I think that is bc I send you gals an email too. Love your layout!! !